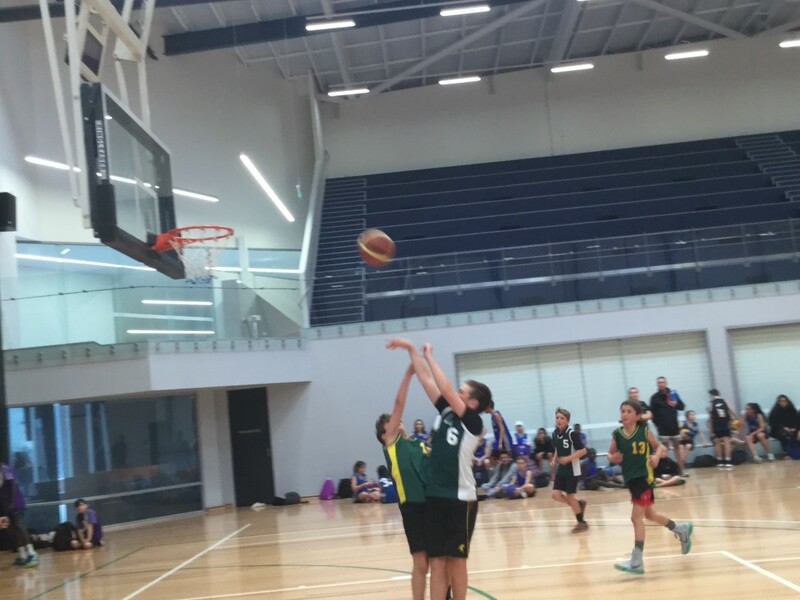 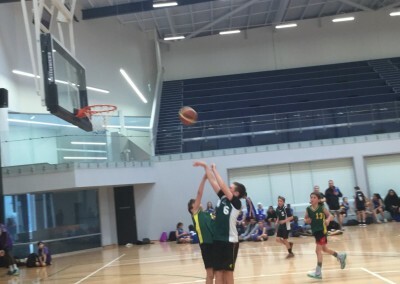 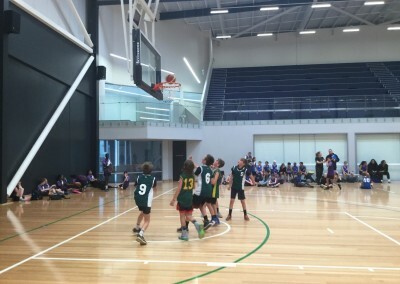 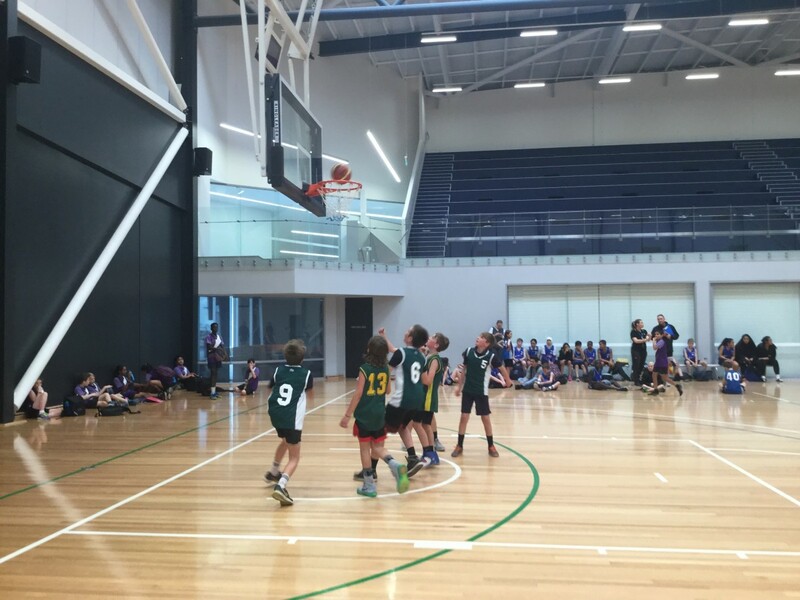 This year’s Senior Hooptime basketball tournament was another fantastic sporting event for our students. 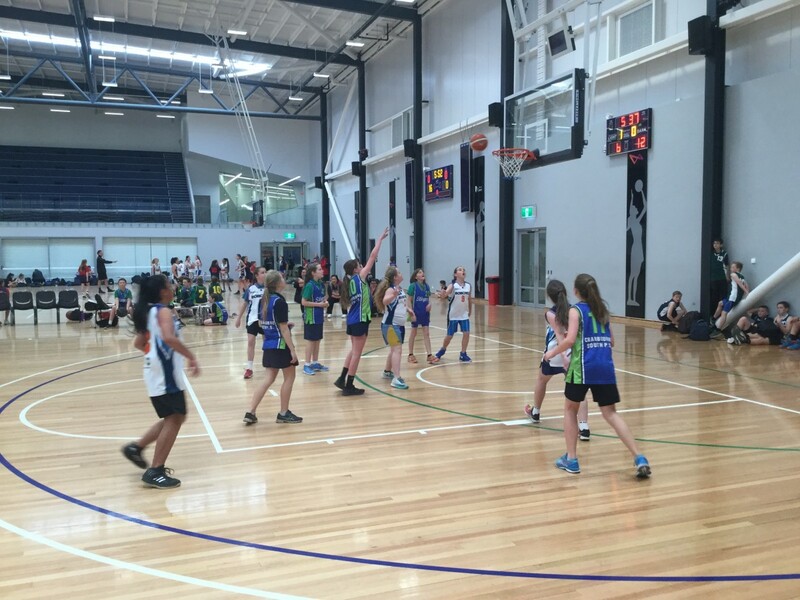 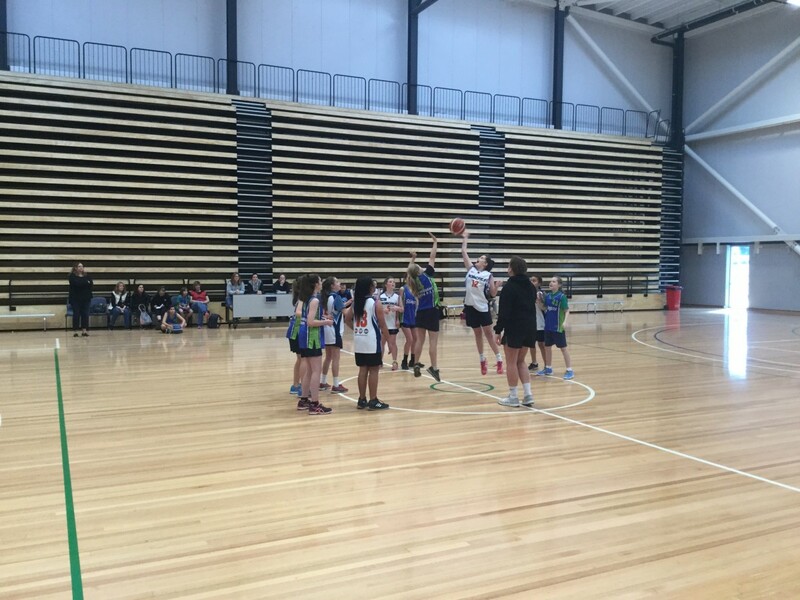 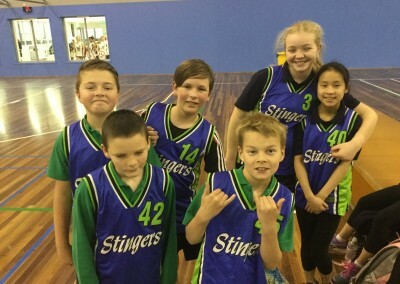 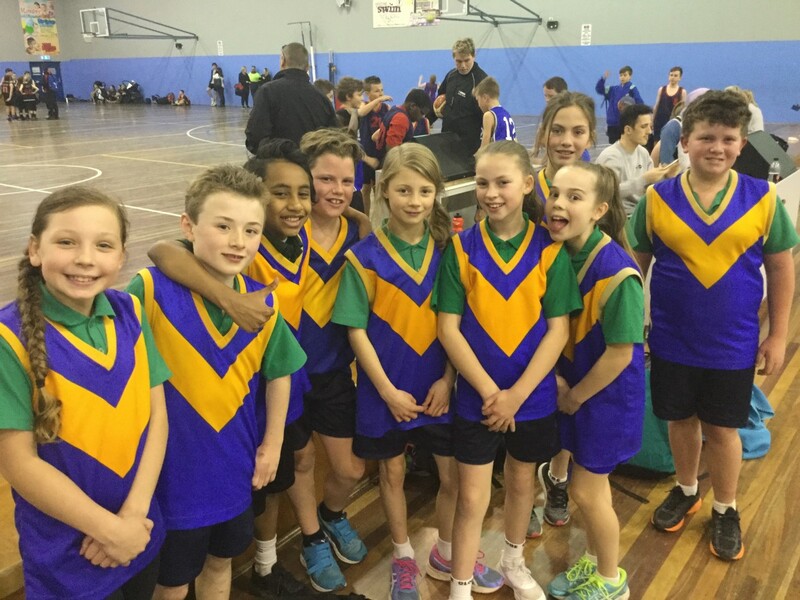 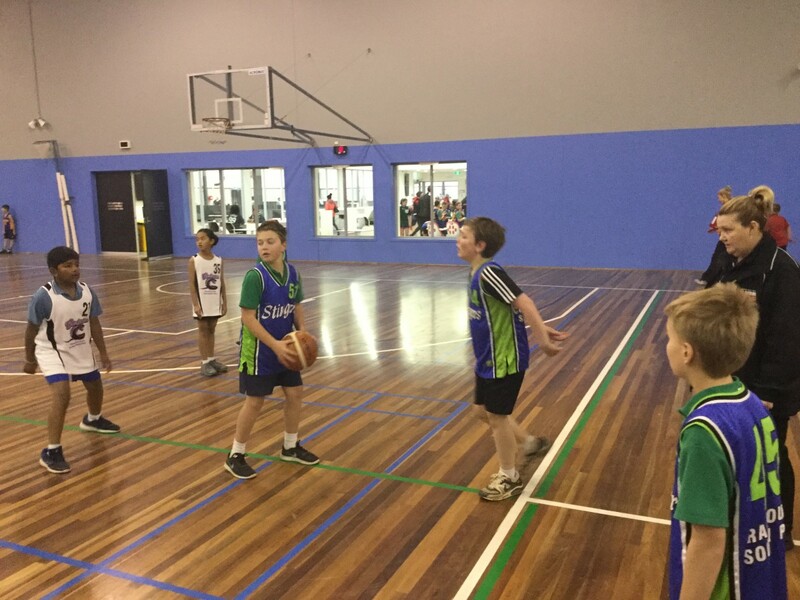 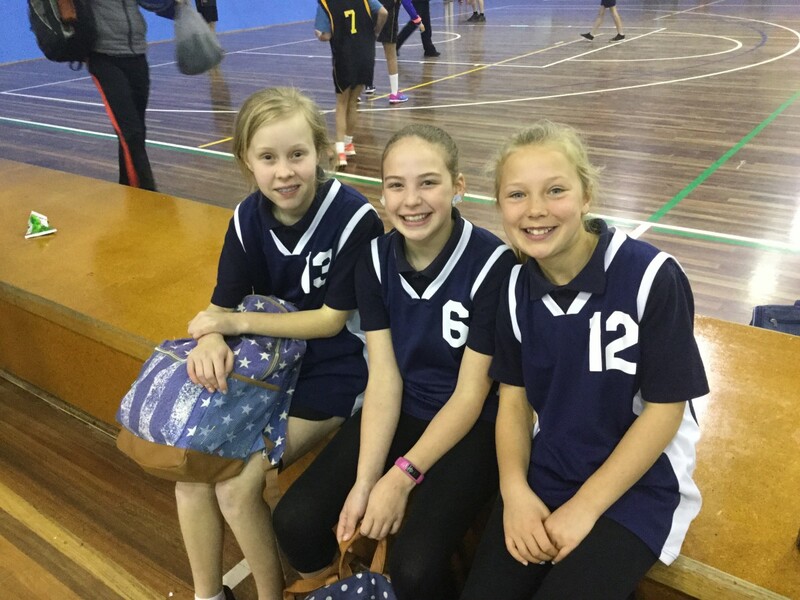 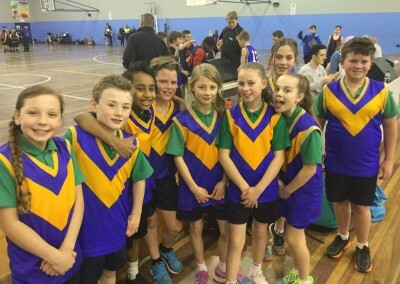 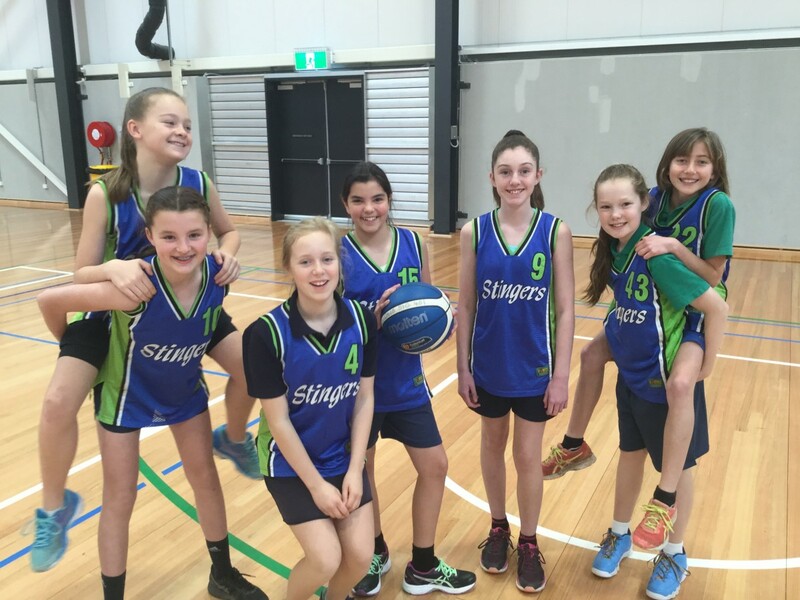 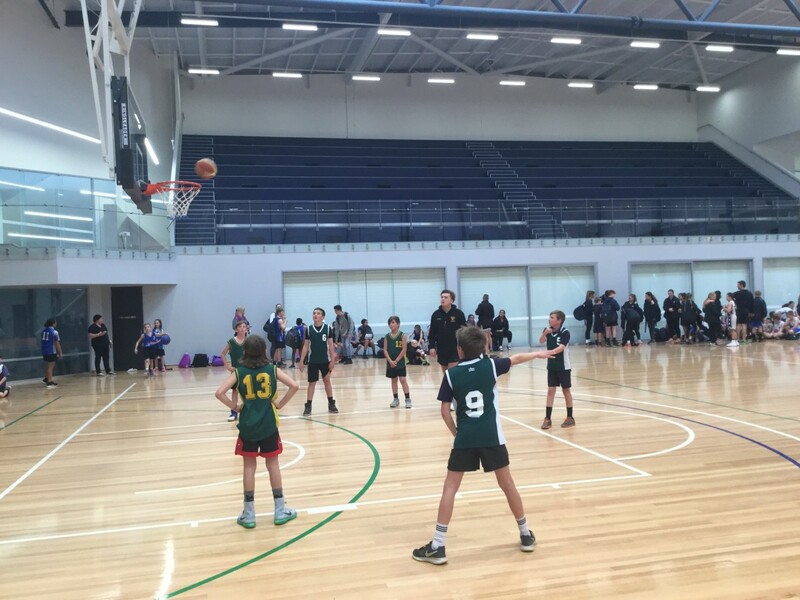 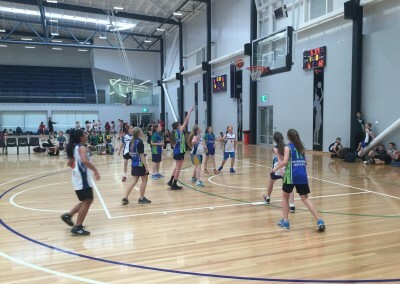 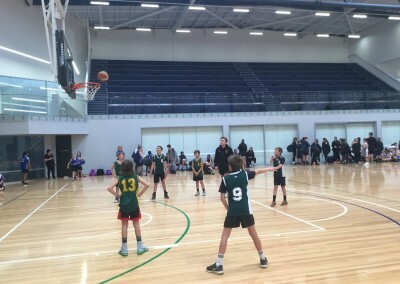 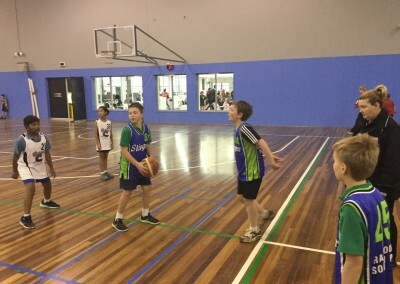 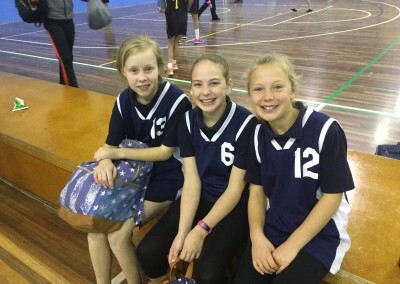 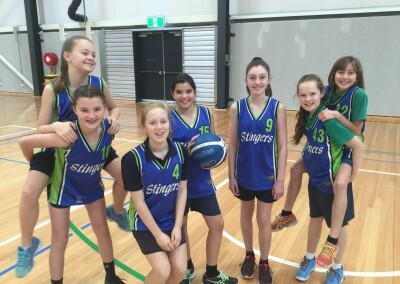 In all, Cranbourne South sent twelve teams to compete in the various divisions. 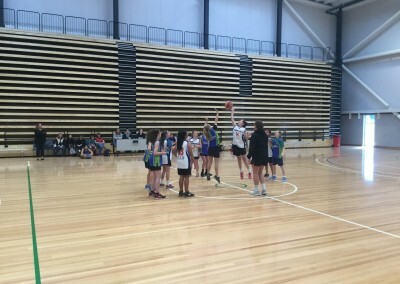 A special congratulation to the two teams (All Star Girls and the Seals Future Stars) who will be competing at the next level of Hooptime later in the year. 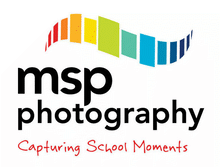 Also, a big thank you to Mr Booth for organising what is an enjoyable yet crazy all day event.